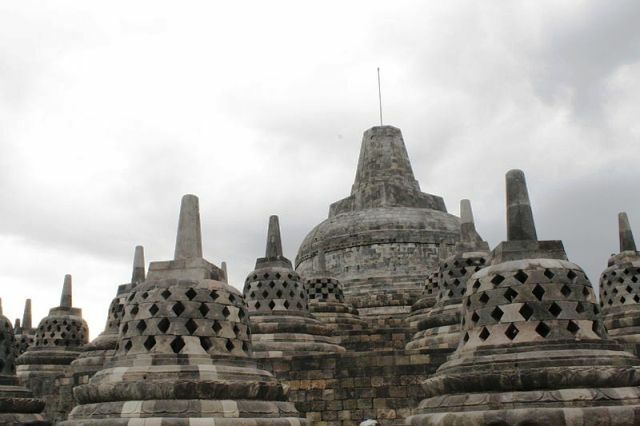 Yogyakarta or Jogja, as it is more popularly known, is one of the most notable cultural and artistic hubs in Indonesia. The city is an emerging economic force and a well-established epicenter for poetry, dance, painting and the pursuit of the arts. Many of South East Asia’s tourist cities are a dizzying mix of streamlined urbanization and charming remnants of a rich cultural past. 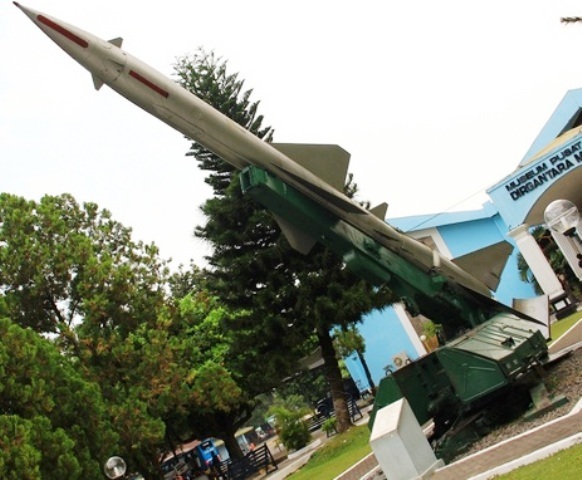 But Jogja is different in that modernization is still at bay and the ways of the past are favored. 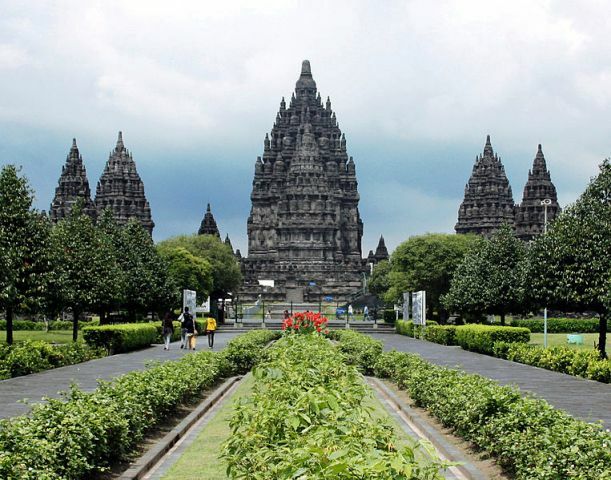 Prambanan Temple is a great example of Indonesia’s rich cultural history. This immense Hindu temple was built in the 19th century and is one of the largest in South East Asia. Its architectural significance has made it a World Heritage Site. Just 15 minutes away for Prambanan Temple is the Sewu Temple, smaller but no less fascinating a discovery for any traveller. 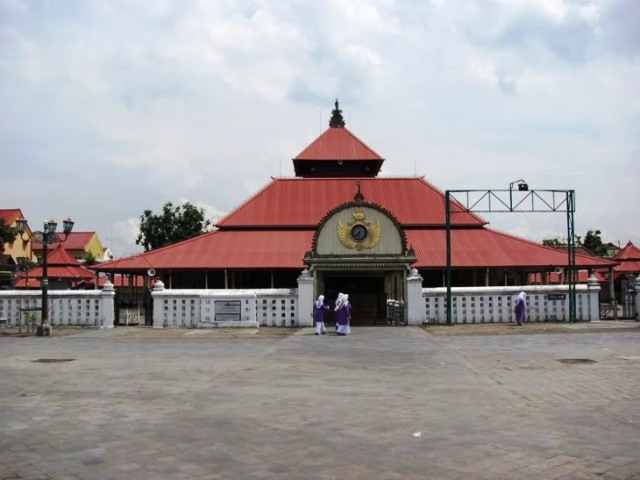 The crowds in Sewu are smaller, and it allows you to explore the intricate nooks and crannies of the temple. You can wander the streets of Pasar Beringharjo and Malioboro with its abundance of merchandise. You can find anything from authentic Indonesian street food to delicate silver jewelry and hand-woven products. It’s an ideal place to shop for beautiful and thoughtful souvenirs for everyone back home. Food is always a beautiful aspect to every travel experience and Jogja’s unique dishes are no exception. Make sure to have a taste of Gudeg, an indescribable dish made of jackfruit, coconut milk and meat marinated in spices for a dish that hits all the right spots. Kraton is another historical remnant from the days of the sultanate. This architectural wonder is a joy to visit, walk along the palace grounds with a guided tour. The guides would often narrate stories, myths and legends that have shrouded Jogja’s past as you look around the buildings that have once heralded royalty. “Kraton” (or Keraton) is an ancient word derived from “ke-ratu-an”, which literally pertains to the place where the king or queen lives. In other words, it is the grand palace. Kraton Yogyakarta or Kraton Jogja pertains to the palace of the Sultan of Yogyakarta. 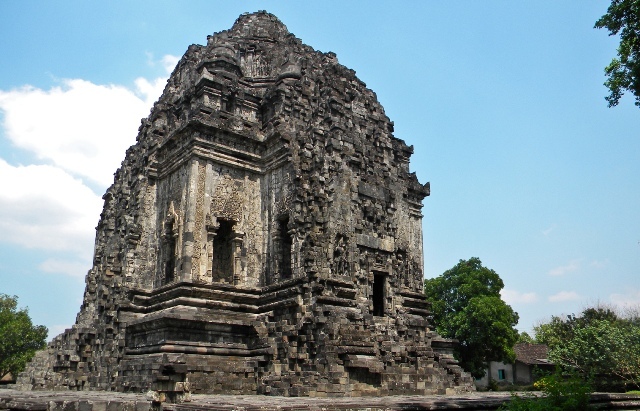 It was constructed in 1755 when the city was handed over to the sultanate of Pangeram Mangkubumi, the first sultan of Yogyakarta, based on the Giyanti Agreement. 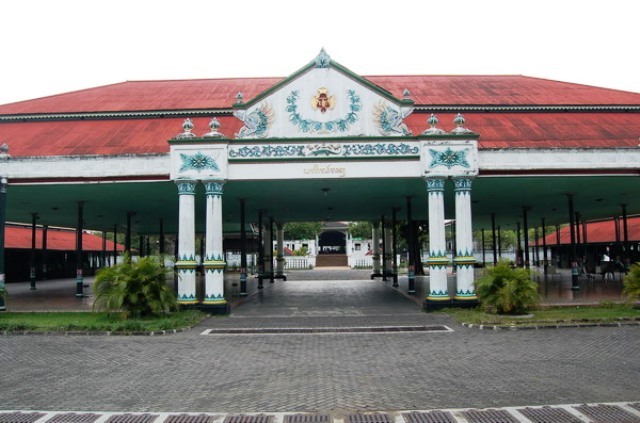 Mangkubumi was the first king to reside in Kraton Jogja. His title as sultan was Sri Sultan Hamengku Buwono I.